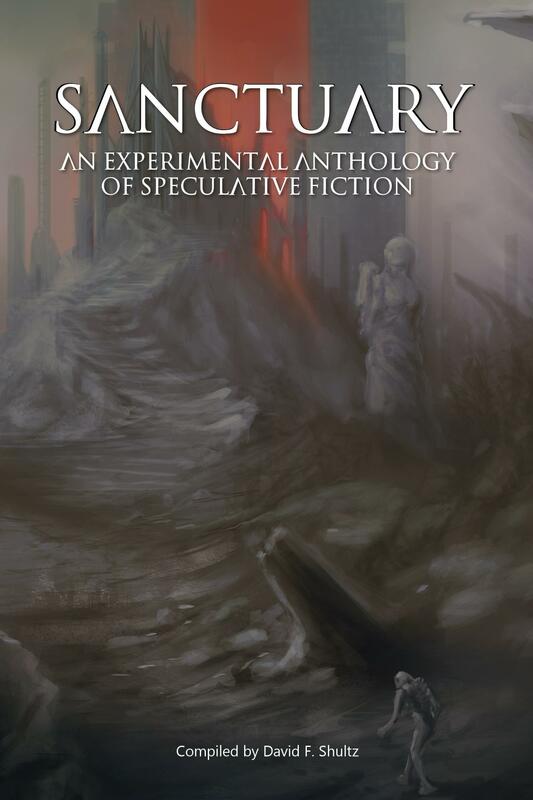 This speculative fiction anthology was created during an intense, 24-hour period of writing and editing. A team of authors residing in Toronto were given the theme of "Sanctuary", and a strict timeline to produce stories based on that theme. This is more than a collection of imaginative and entertaining stories—it is also a feat in creative writing. It embodies the efforts of authors writing and editing fervently under absurd time pressures. They set themselves a challenge and pushed themselves to the finish line. The Colony anthology is the result of their efforts.